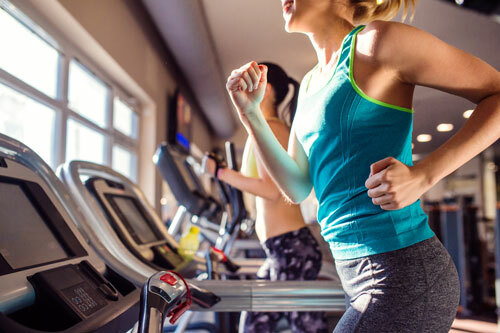 We are a bionic team comprised of organizers, content writers, designers, and project managers dedicated to helping your fitness club get more sh*t done online and run more efficiently. Go run your club and leave the graphics, website, content, and branding consistency to us. We have the experience and skills to help you take it easy. From your website to social media to print, we have your design needs covered. Stay in the ranking game against your competition. We can do the dirty SEO work for you. Have a big promotion coming up? Use our services to close the loop across marketing channels. From simple to dynamic, our web designers can take care of building your new website. When City Fitness Philly contacted us, they were experiencing a struggle with coordinating their brand identity, their brand’s message, and an integral way to implement high-end design with innovative offers. 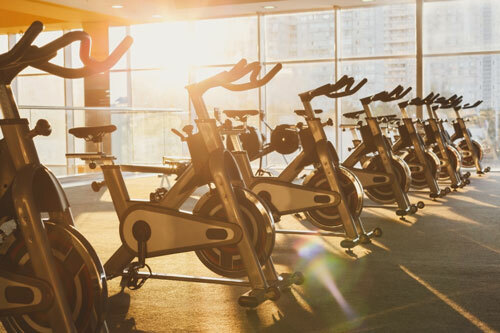 After organizing a dynamic working relationship with City Fitness’ marketing team, we were able to construct a state-of-the-art website along with closed loop, integrated capabilities to help City Fitness’ sales team close leads into new members. As a corporation, your brand is everything! How your brand is perceived by potential members in your market will determine whether they choose to join your brand or your competition’s. 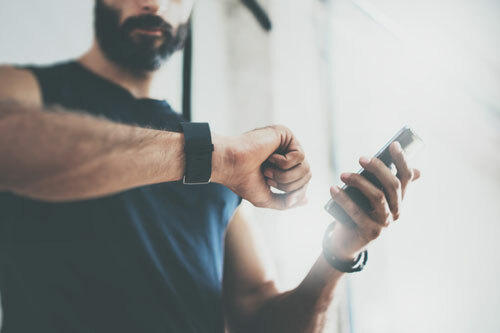 Your brand needs to be recognized as a thought leader and influencer in the community while helping people transform their lives and realize their fitness goals. We are the perfect solution to help your marketing team implement cohesive marketing events across all locations or individual locations. 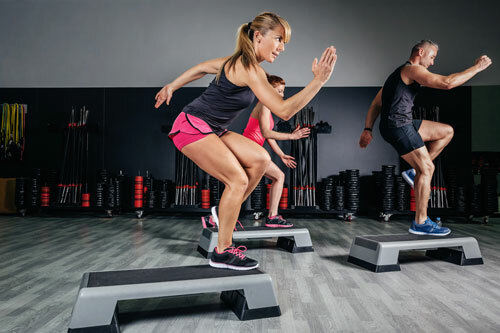 We’ve worked with some of the most renowned and best known fitness corporation in the industry and are able to handle some of the most demanding challenges when it comes to developing the look and closed-loop strategies for virtually all promotions and events. We are affordable and very effective in blending in with your already existing marketing team. Your marketing team tells us the promotion and we make everything from website pages to in-club flyers to online landing pages and newsletters. It’s that easy. 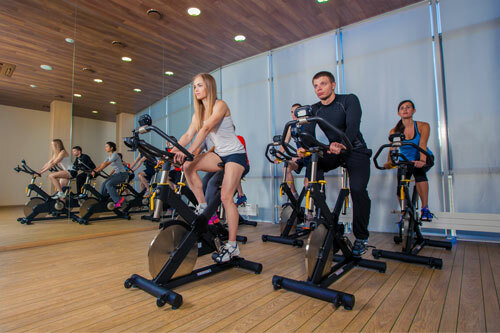 We understand the competition can be stiff for owners of smaller fitness clubs. You’re competition is growing around you with some of them having substantial in-house marketing teams. How can you keep up when you’re working 60 or 80 hours just trying to make ends meet? What if you can get back to what you love by freeing up some time to talk to prospects about how you can help them and allowing Inbound Fit to take over the busy work? To rise above the competition, you club require a very hands-on approach to implementing a consistent look from what people see in the real world to what they see on the Internet. Inbound Fit’s expertise in design and marketing skills can affordably and justifiably increase your brand’s authority against even the stiffest competition. Every franchise has their amenities, classes, personnel, benefits and more that require customized attention. Perhaps the most reliable and most viable method to work with us is to team us up with your existing marketing team to make sure events and promotions are beautifully implemented. Our design and marketing services help your marketing team work more efficiently in increasing the awareness of your brand. Our teamwork approach allows your marketing team to come up with fantastic ideas while we help bring those ideas to life through stellar design, content, and closed-loop strategies. From dynamic web design to the not so pretty, behind the scenes, monitoring of your search engine optimization, we provide a stable and extremely reliable means to help your marketing team kick it up a notch. As a certified personal trainer, your main goal is to get more clients. You have a vast stream of knowledge that you can express that will draw more attention and help attract more leads but you can’t find the time to devote to getting more clients. You’re too busy spending time working on your website and marketing rather than physically talking to prospects. Let us affordably build your website in a way that allows for continuous expansion. We’ll give you a platform to expand your knowledge and expertise through your blog articles, offers, downloads and specialized training benefits. We can help you strategize a plan to streamline your branding process so you can spend more time having productive conversations with prospects. Standing out and speaking the right message to potential members can be challenging. Luckily, we have years of experience and expertise doing just that. Let’s talk and find a plan that works! Here's a quick form to get the conversation started.